Dawe previously held the same position at HarperCollins, and ran his own consultancy. He has occupied senior marketing roles at News International, now News UK, Global and Sky. At Just Eat, Dawe will oversee marketing activities and report into CEO David Buttress as part of the leadership team. Buttress said: "Our brand is one of the key pillars of our success, which we are committed to strengthen and evolve with the fast changing pace of the market." 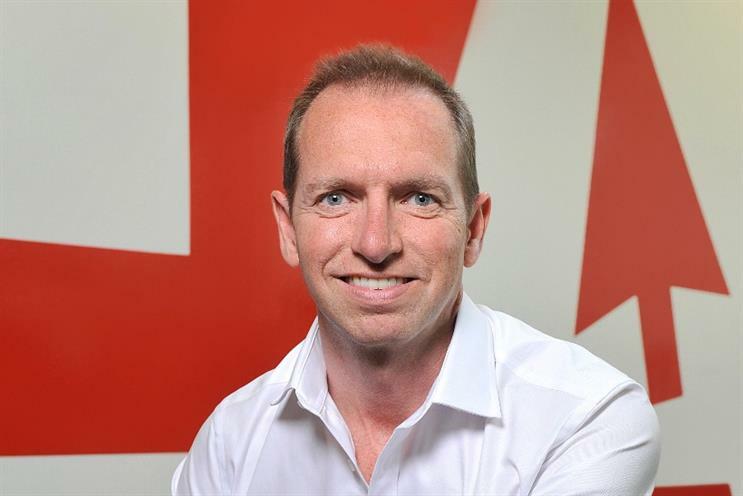 Predecessor Mat Braddy will continue at Just Eat as an adviser. A spokesman told Marketing: "Mat has connections with an exciting portfolio of internet start-up brands that he wanted to invest more time in. "He remains a great asset to Just Eat in a Brand Board Adviser capacity."